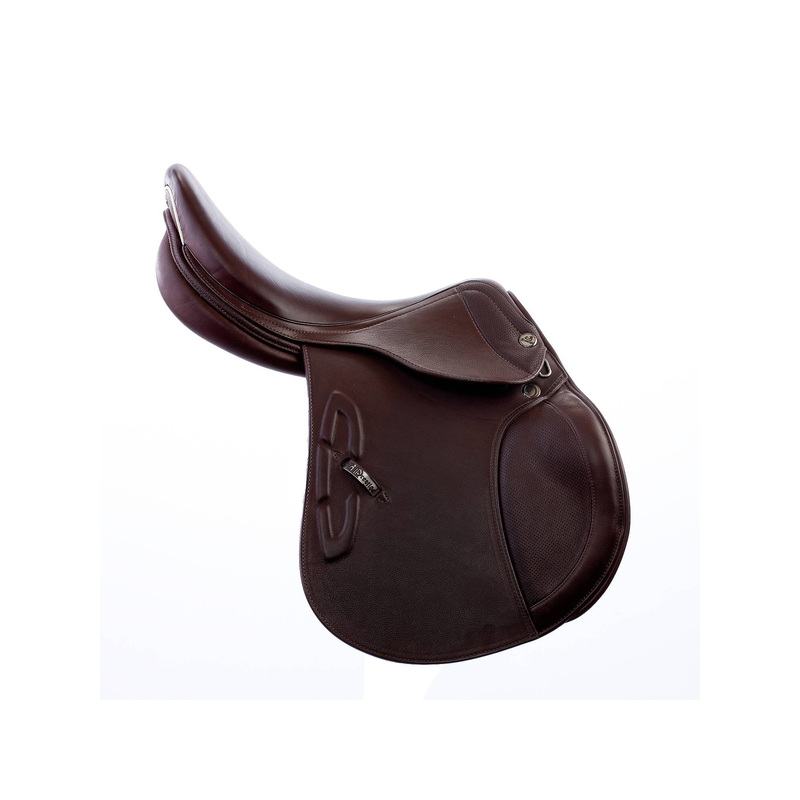 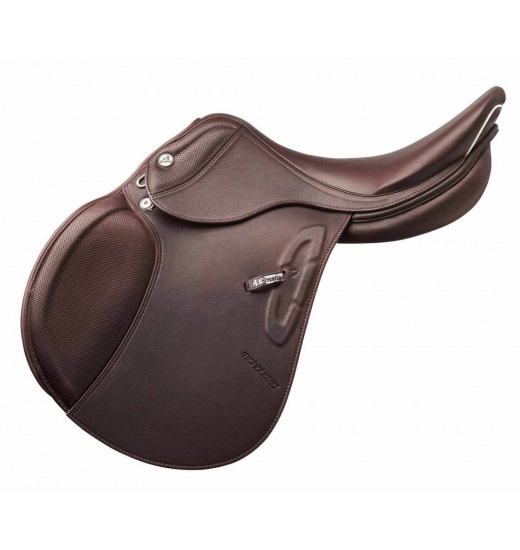 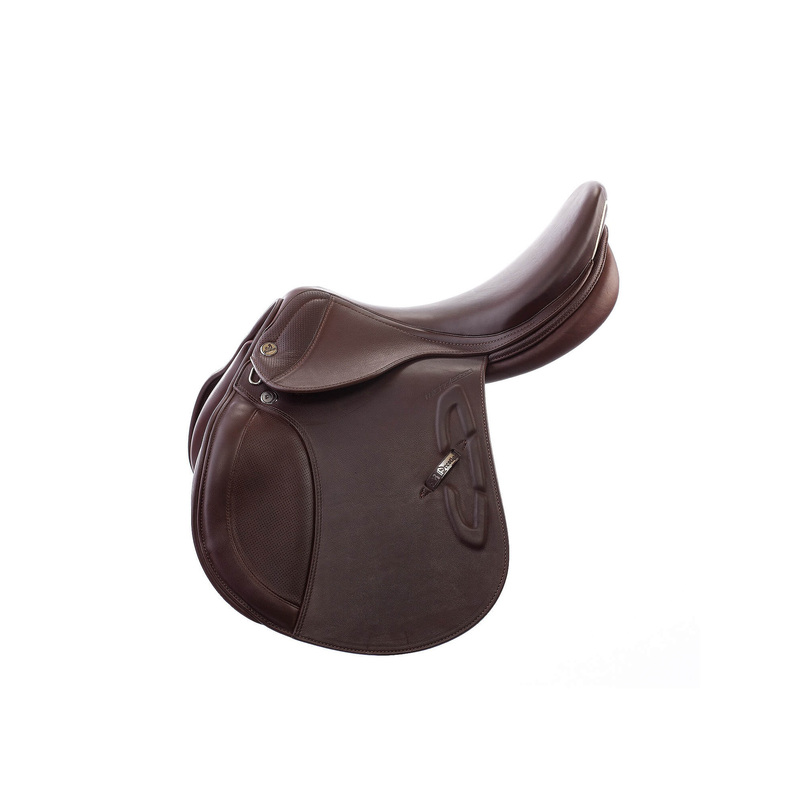 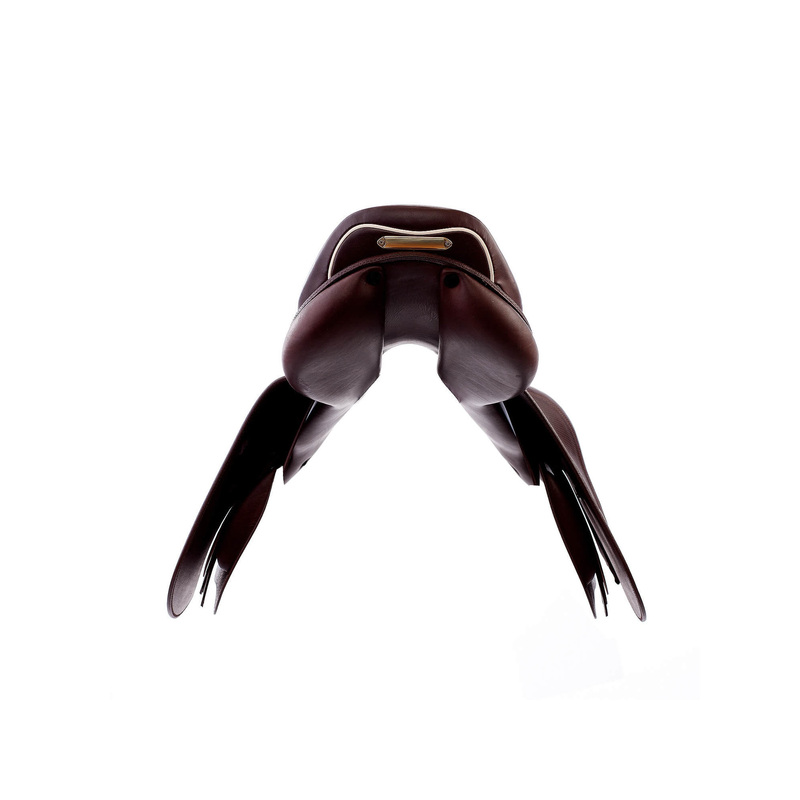 Michel Robert EVO III D is a continuation of a previous version of the saddle Michel Robert II. 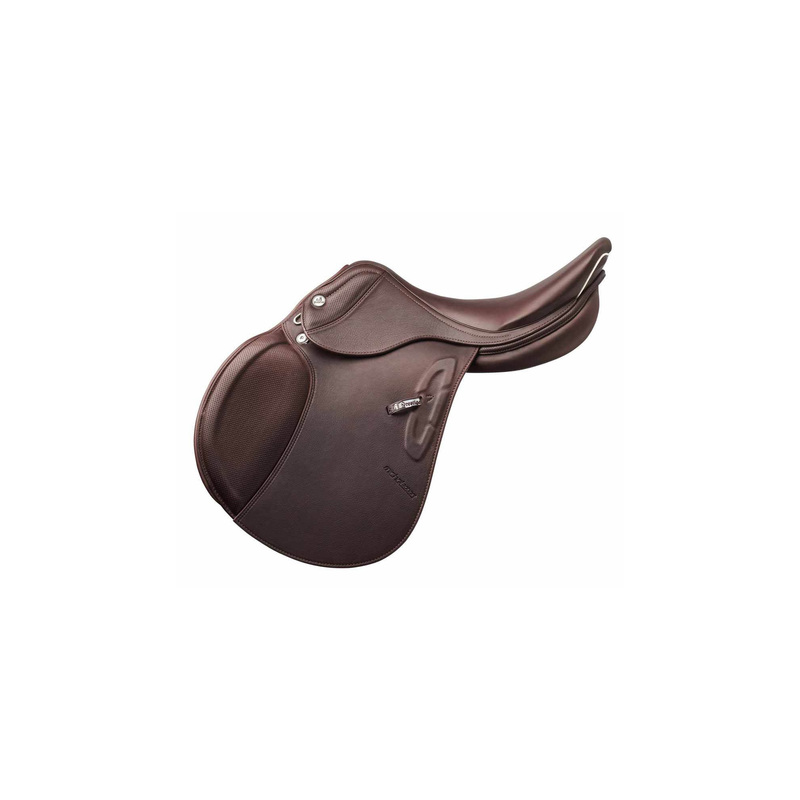 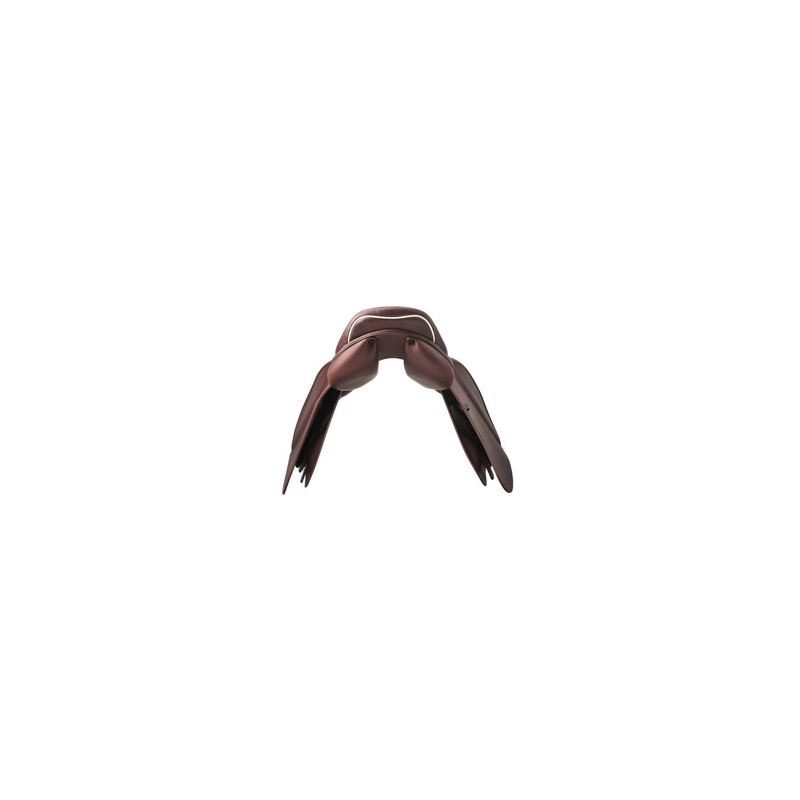 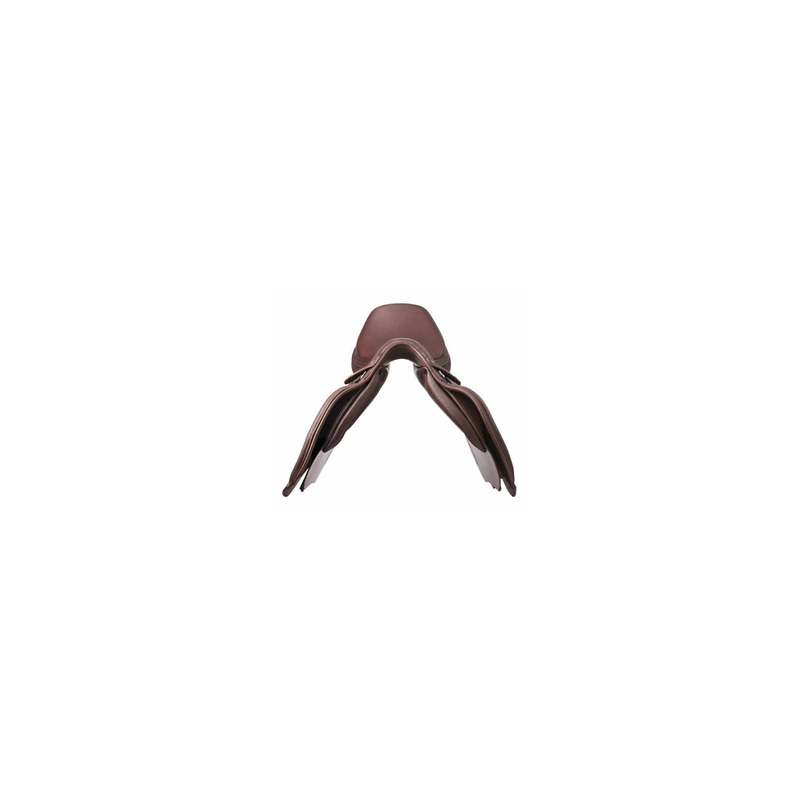 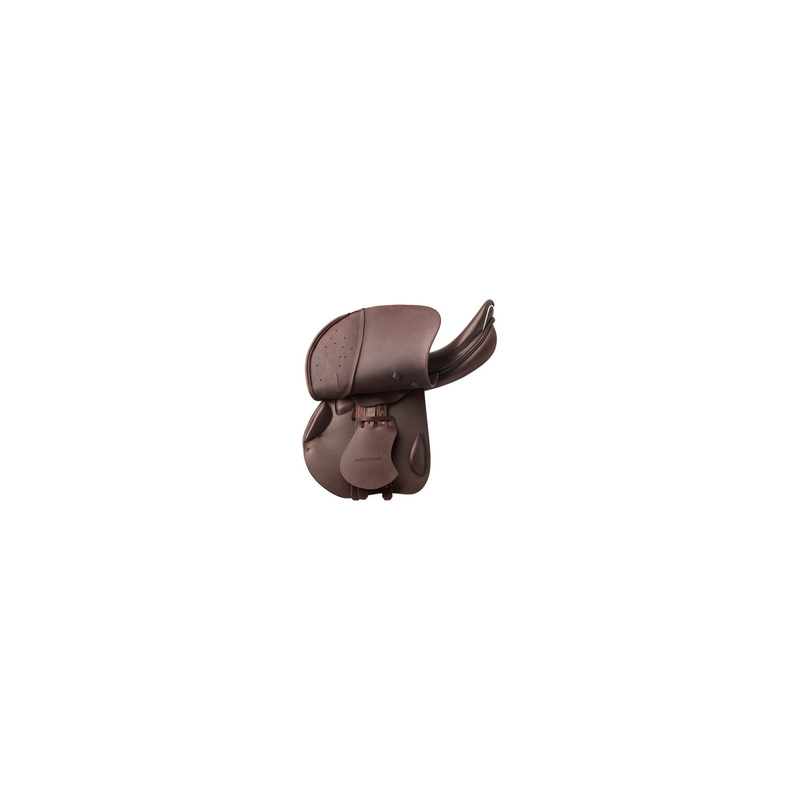 It has a gullet constructed by using the technology balance plus, allowing the rider to remain in full balance in each phase of the jump. 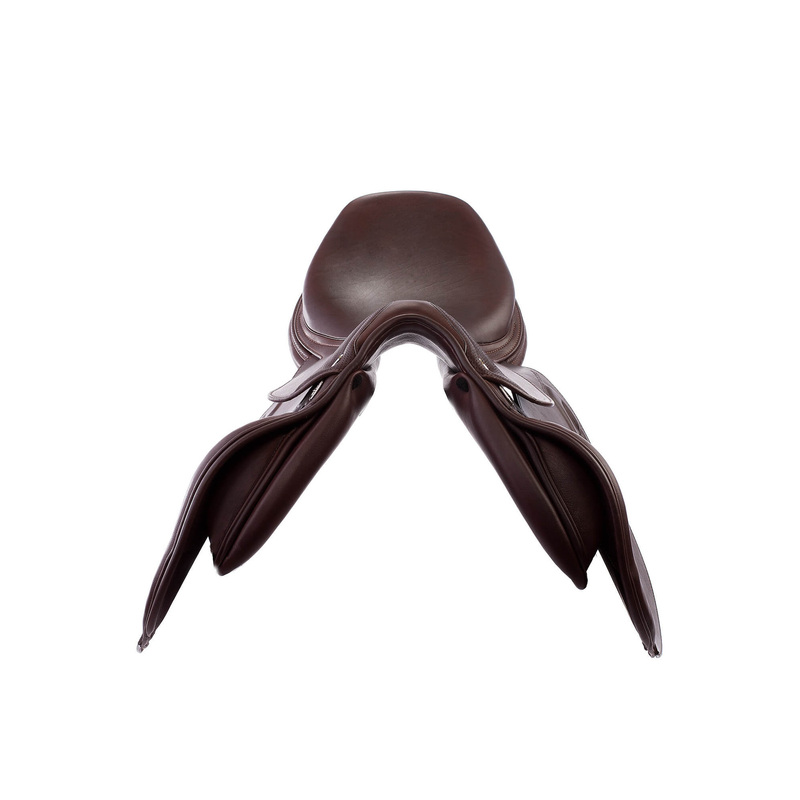 Has been equipped with new seat, narrowed and lowered in its central part, this solution gives a sense of a deep seat and provides even better communication with the horse's back. 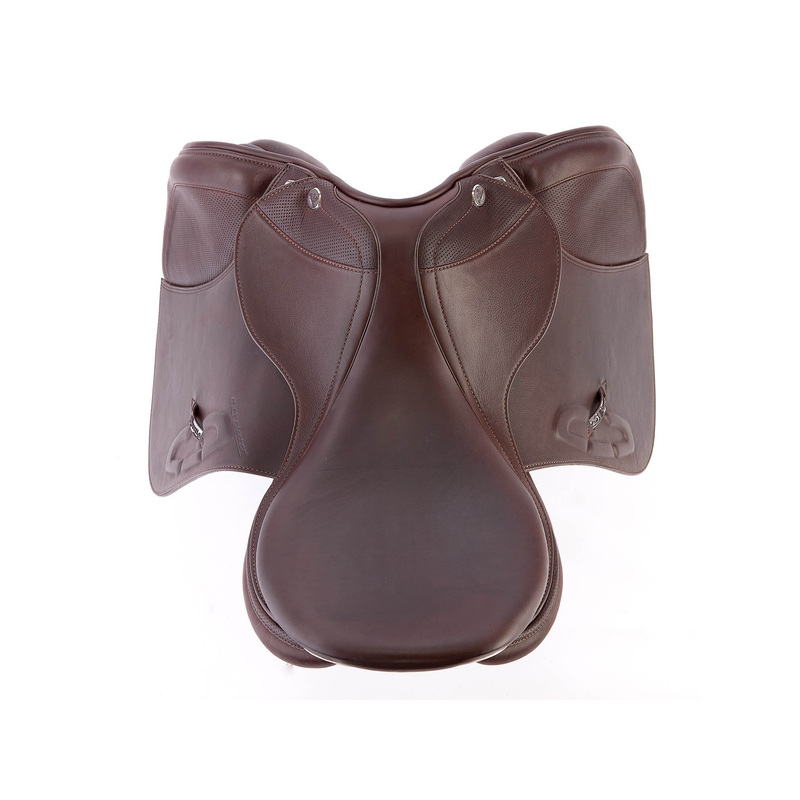 The new, larger, anatomically shaped front blocks help to maintain the correct leg position during the execution of the training and jumping elements and provide the necessary support of the knee. 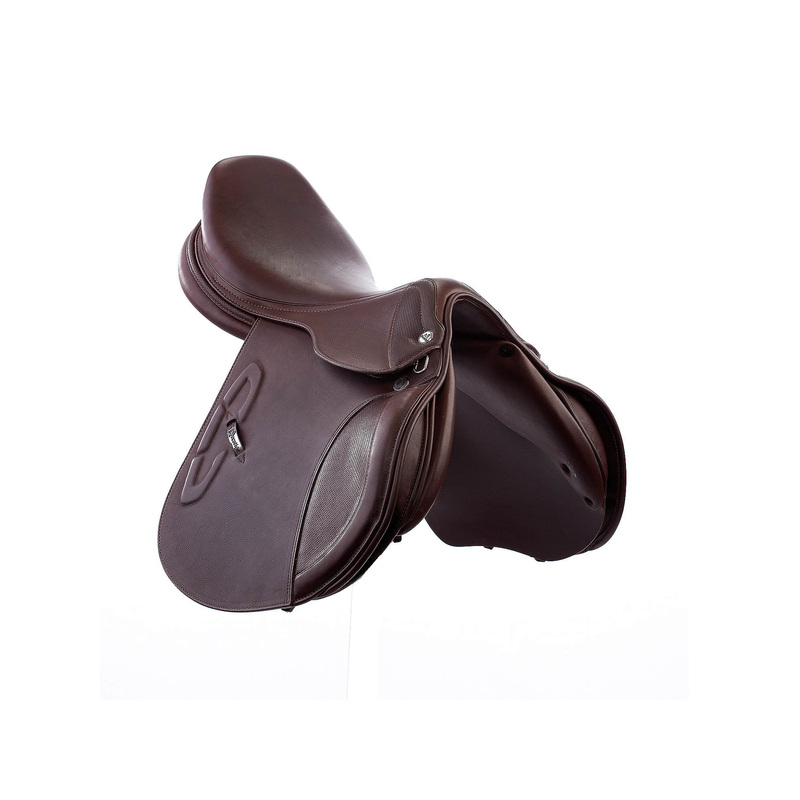 It is lightweight, comfortable, made from high quality, double-oiled calf leather.